Admiral Ackbar was right when he delivered one of the most iconic lines in the Star Wars franchise (and probably in all of cinema history) in the 1983 masterpiece The Return Of The Jedi. He would be right again today if he were to warn business owners to stay away from off-the-shelf software and instead get a custom-built software if they want to optimize operations. And being the tactical mastermind that he was, he would definitely point out these five reasons. Every business is unique. Even businesses that seem to offer the same products or services differentiate from each other and build a unique identity through their customer service, work processes, branding or corporate culture. This ‘identity’ is an asset and something to cherish. Unfortunately, when the time comes to implement a software solution to solve a problem, streamline a process or improve customer experience, the cookie-cutter off-the-shelf software will not take a business’ identity into consideration. In fact, businesses are deprived of their identity as they must adjust their processes and staff behavior to adapt to the software. The off-the-shelf software will come with pre-determined features, functionality, and processes that will likely not match the way the business works today, restraining the personnel, slowing down the work rate, and maybe even increasing the workload. 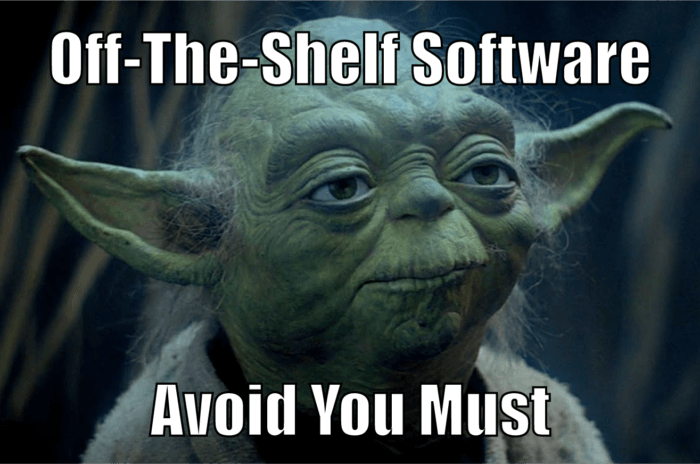 Sure, off-the-shelf software can be a less expensive alternative to a custom-built solution. However, business owners should not underestimate the additional costs hidden behind the retail price. The initial purchase payment may be only one of many. As a business grows, it may require the same from its software and upgrades usually come with additional charges. Support is another feature needed at one point or another, and that almost certainly will require a monthly or annual subscription. Installation licenses may also come into play and expand the budget. And let’s not forget that the business may want a look and feel that resembles its brand. So, we might as well add a customization fee to the list! Over time, these fees may surpass the cost of a custom-built solution without any of the advantages. Going for an off-the-shelf software solution to optimize their operations is a risky move because it may not meet all the business’ needs and requirements. It may cost a little less than a software designed specifically for that business, but if it doesn’t get the job done, the money saved initially will soon be lost in inefficiency and delay costs. Business owners must consider that if the software lacks features that the business needs, they might have to complement it with another piece of software that will increase costs and increase their staff’s learning process and adjustment period. If the business doesn’t have the budget for complementary software, it might be forced to supplement those missing features with manual work! As a business owner, how much money are you willing to lose in the long run due to cheap, unfit and incapable software? Off-the-shelf software solutions are designed to fit a range of applications as broad as possible. This leads to a bunch of features that businesses neither want nor need, but still, pay for anyway! 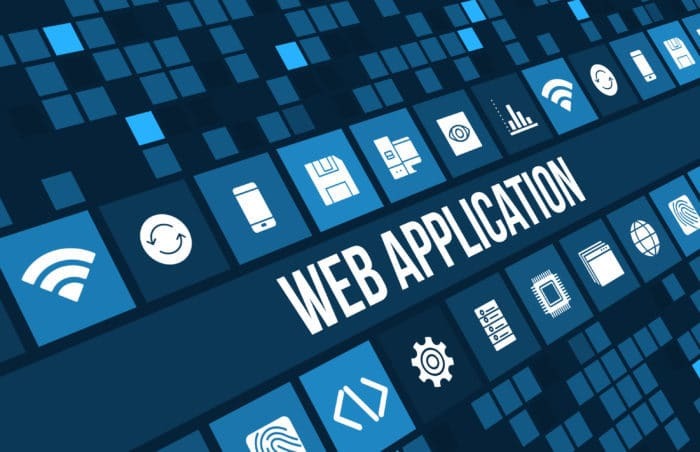 In most cases, the software will contain entire sections of features and applications that will never be used. It’s better to go for a custom software solution where you get exactly what you want and only pay for what you need. Off-the-shelf software solutions simply can’t provide a business with the same competitive advantage as a custom software does because of the simple fact that it is available to everybody. If two businesses use the same software for a process, it’s very likely that they will end up doing it in the exact same way. Each company’s processes and ways of working are unique, but off-the-shelf software is not. 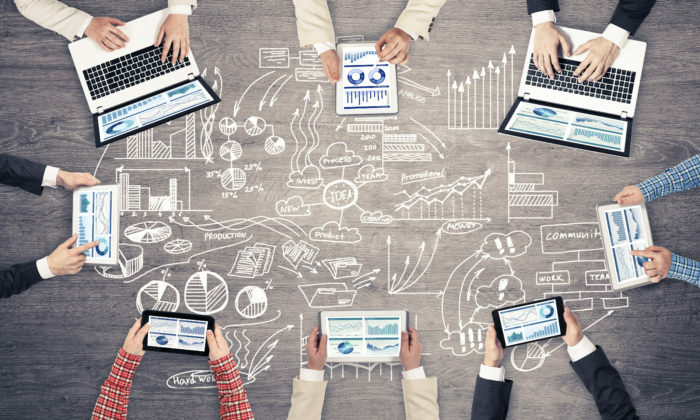 Only a custom-built software can really enhance the unique ways that a company does business. As you can see, off-the-shelf software really can be a trap. One that you should probably avoid. At Argos InfoTech, we offer SMB’s scalable custom software solutions that perfectly fit the way they do business and meet all their requirements. Our flexible model ensures that our solutions won’t just be tailored to your needs, but also to your budget.